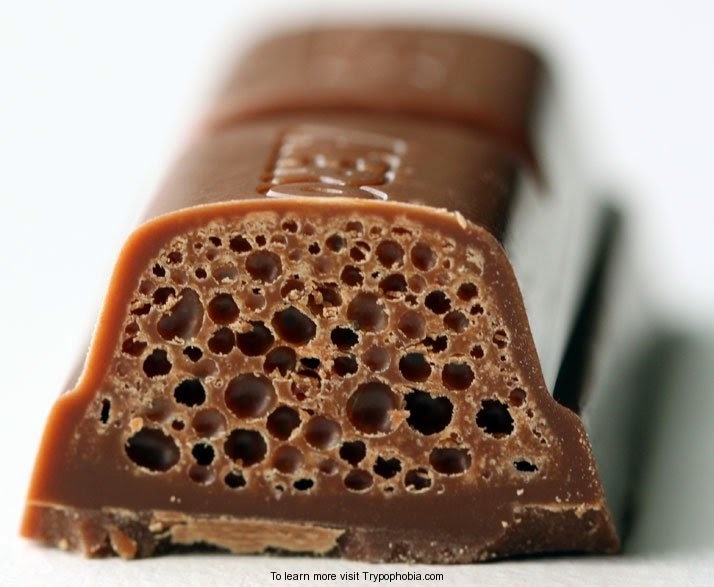 Trypophobia is the a fear of objects with irregular patterns of holes. 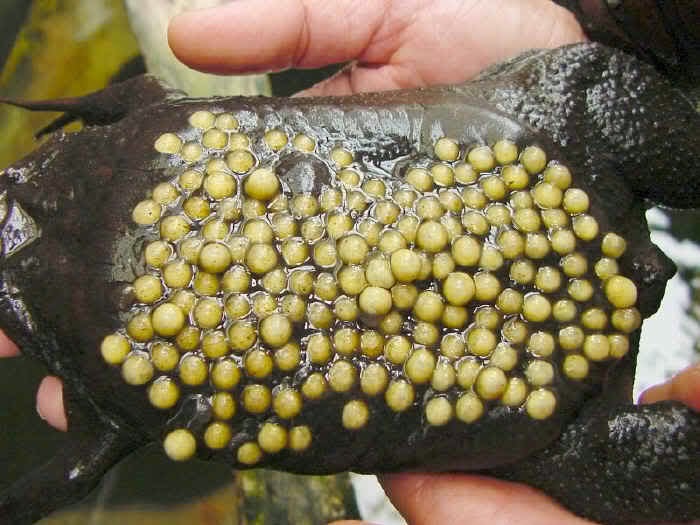 This is the most common phobia people suffer. 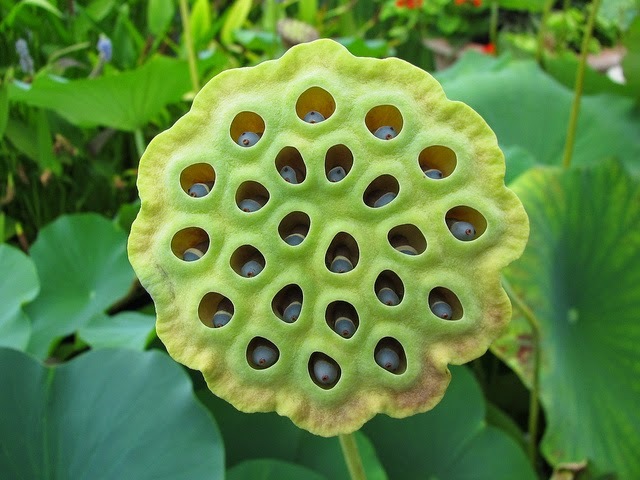 It's different with OCD that makes people feeling anxious when seeing something irregular or not arranged, trypophobia makes people feeling disgusted and terrified when seeing an irregular formation of many irregular holes. Let's see if you have one. 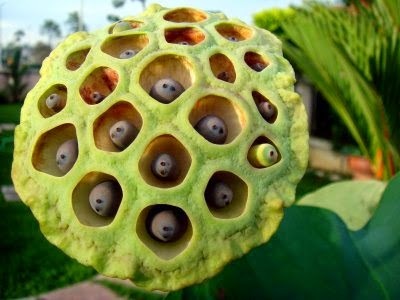 If you feel disturbed or goosebumps rising on your body when seeing those pictures, you probably have trypophobia. If you're not, try to continue scrolling down this page. 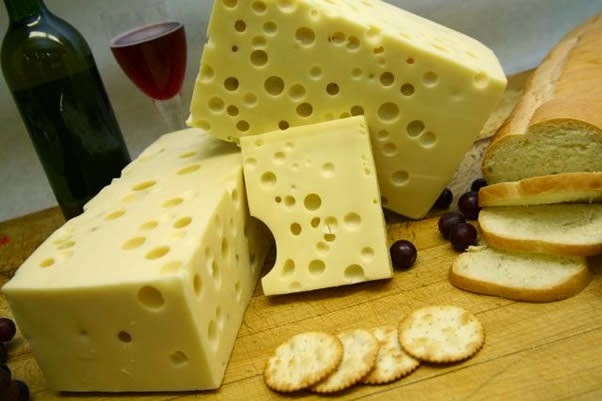 Gums before receiving teeth transplant. 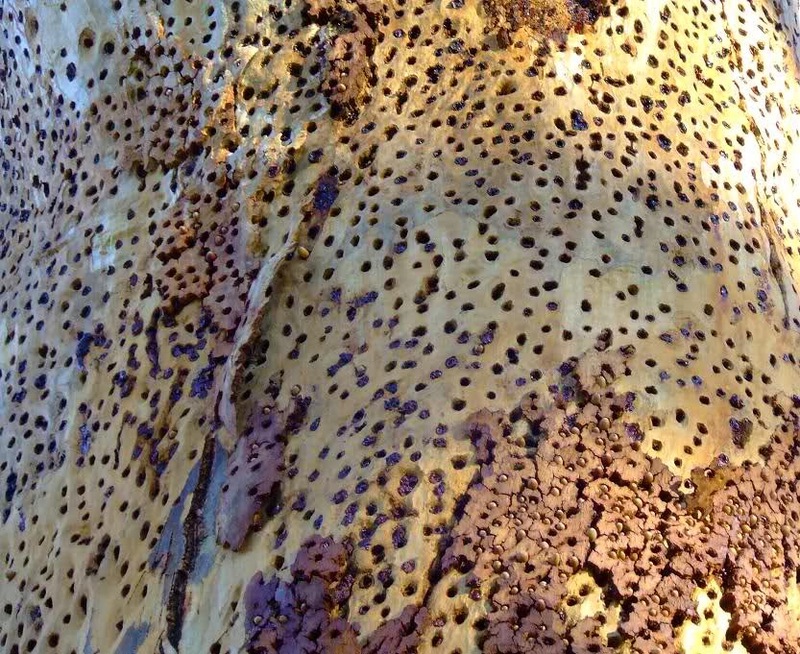 No response yet to "You Probably Have Trypophobia"